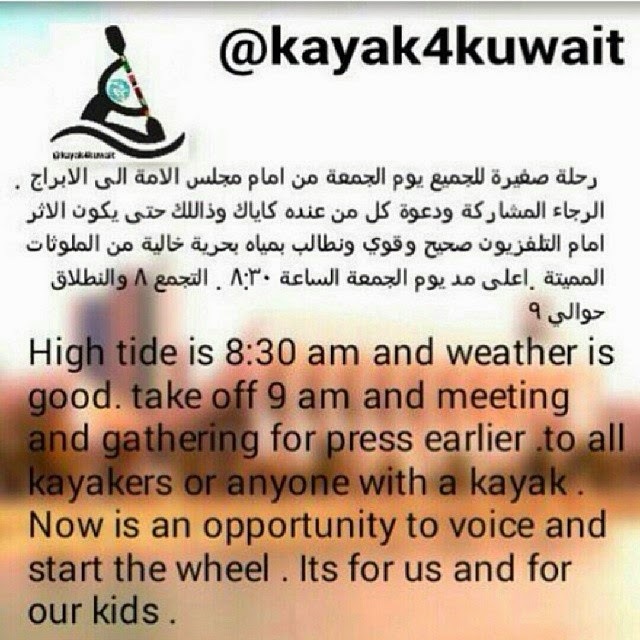 @kayak4kuwait aims to create awareness and trigger actions to help the sea survive to allow future generations to enjoy it's natural treasures. 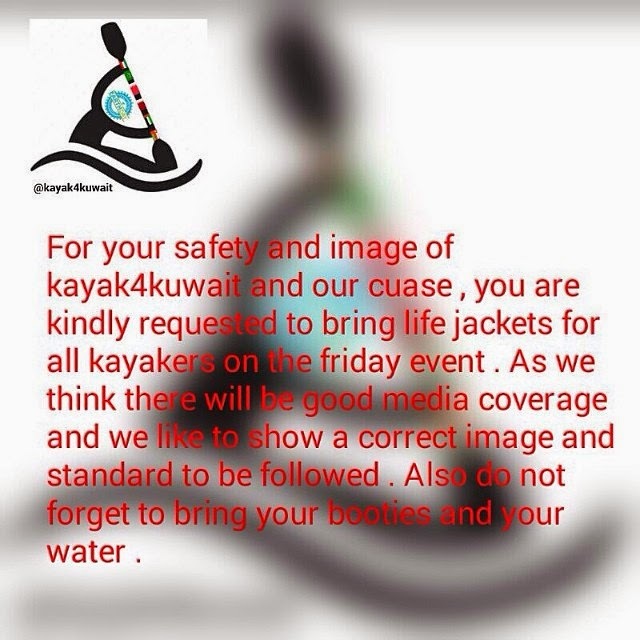 All kayakers or anyone with a kayak can join the event. Meeting location for Kayakers : In front of Parliament building. 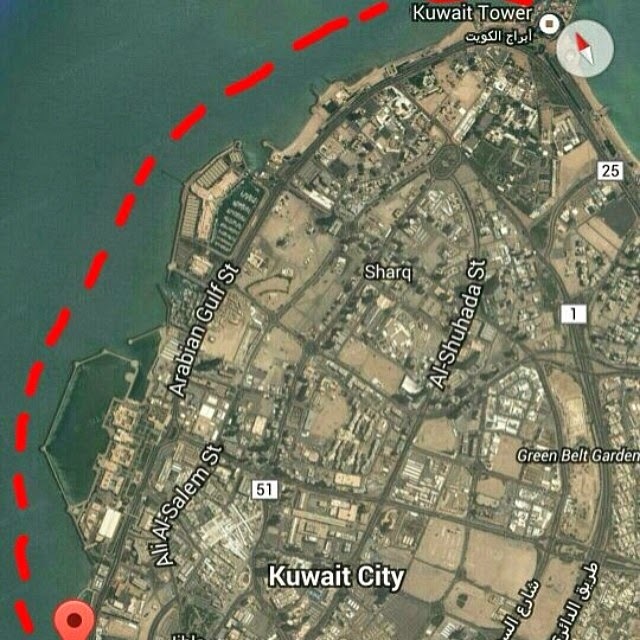 I am so happy that I have found this blog :) I am coming to Kuwait and, as a paddler :), I hope I will enjoy sea kayaking there.